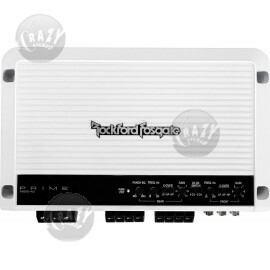 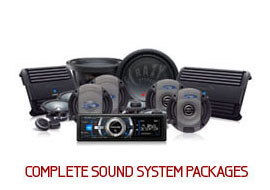 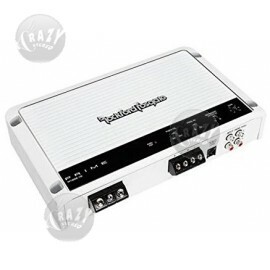 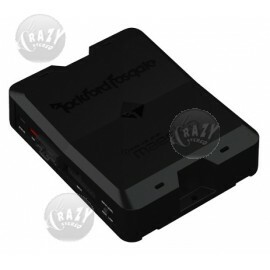 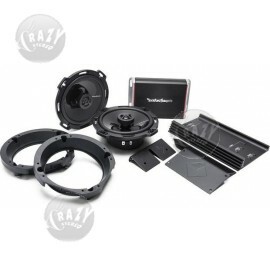 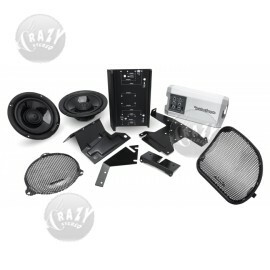 Crazy Stereo is an Rockford Fosgate® Authorized Dealer - See why you should buy only authorized Rockford Fosgate® products. 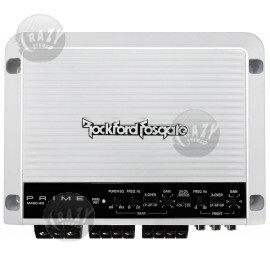 Rockford Fosgate® is ready for the future. 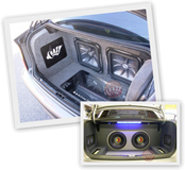 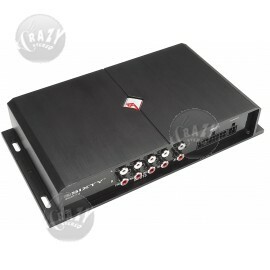 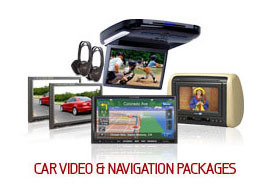 They incorporate some of the most state-of-the-art facilities in the audio business. 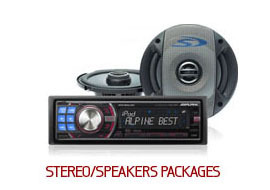 Best of all, our Amplifiers, Signal Processors and Woofers are designed and engineered in Tempe, AZ, USA!